All Noise have come up with this list of the best record players for newcomers to the convert to vinyl. I must admit, after looking at this list, my deck at home started to feel decidedly average. 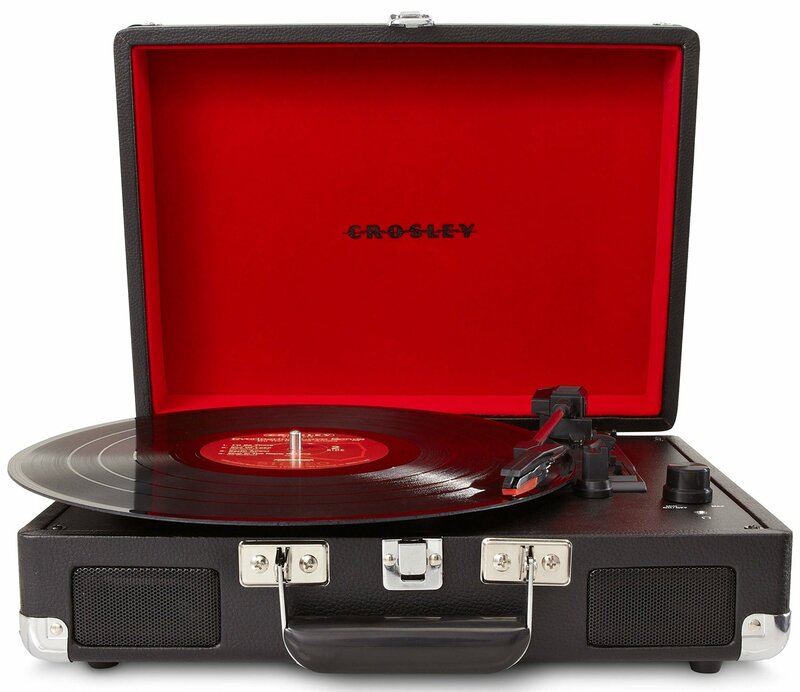 That Crosley is a thing of beauty!